Goodbye Winter Farmers’ Market, Hello Spring Farmers’ Market! Hi all! Today is the day of the last winter farmers’ market at Agway in Chelmsford 😦 but don’t cry! Next week, the spring market at Jones Farm (also in Chelmsford) starts! And I will be there every week, Saturdays from 10-2. You heard right! 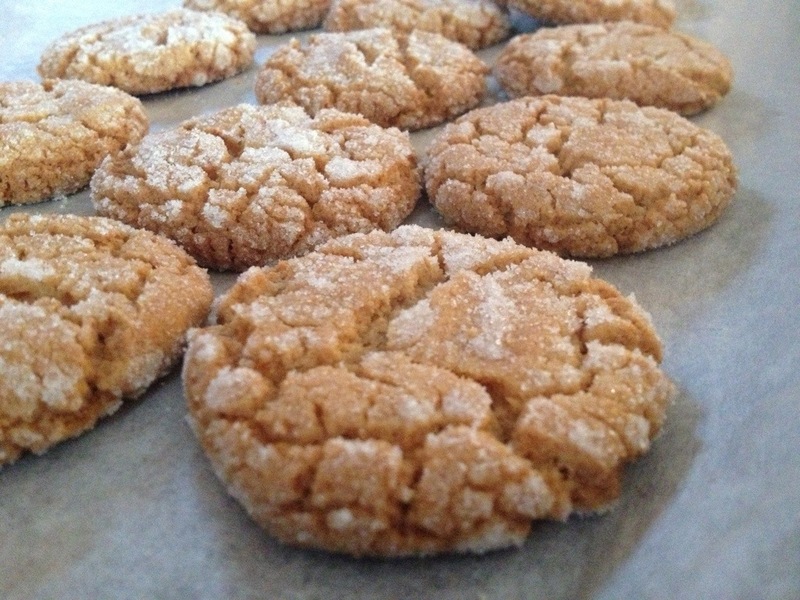 Anywho, stop by today for treats like these crunchy, soft, peanut-buttery crackle cookies!